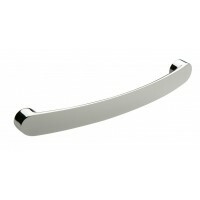 Contemporary styled designer bar handles ideal for kitchens and bedrooms. 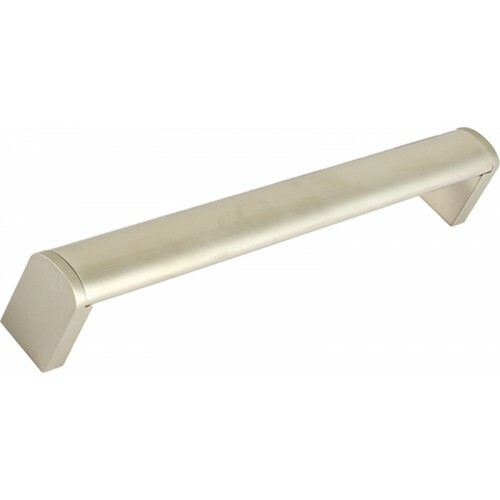 600mm - 900mm overall length. 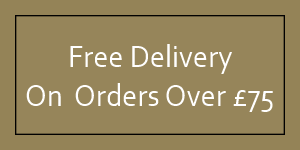 592mm - 892mm hole centres. 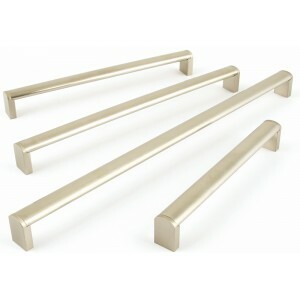 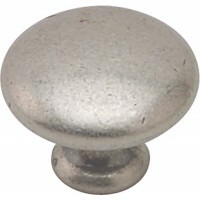 Manufactured in stainless steel with a brushed finish.